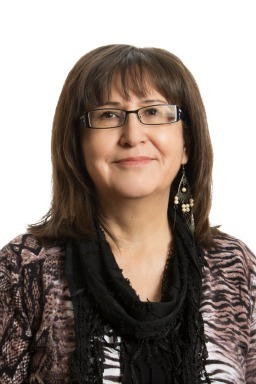 Dr. Evelyn Steinhauer’s passion is Native Education and evidence of this is revealed in her recently published doctoral dissertation, entitled, Parental School Choice in First Nations Communities: Is There Really A Choice? This work addresses the topic of parental school choice on First Nations reserves and looks at the reasons that guide First Nations parents in their decisions to send their children to off-reserve or on-reserve. Aboriginal student experience. What are the experiences of Aboriginal students in the K-12 school system, in postsecondary, and in higher education? Government policy and the implications on Aboriginal education. What impact do these policies have on our children? Tribal Colleges: What are the factors, which contribute to the successes of Native students within the Tribal College system? Barriers to success: What are the obstacles preventing Native students from participating in post-secondary programs? Indigenous Research Methodologies: What is Indigenous knowledge? Oral tradition as a way of knowing.